Keith Cody Stacy – Peterson Mortuary, Inc.
Celebration of Life Gathering: Thursday, April 4, 2019, 9:00 AM to 11:00 AM, Peterson Mortuary, 212 S. Locust Street, Glenwood, Iowa. 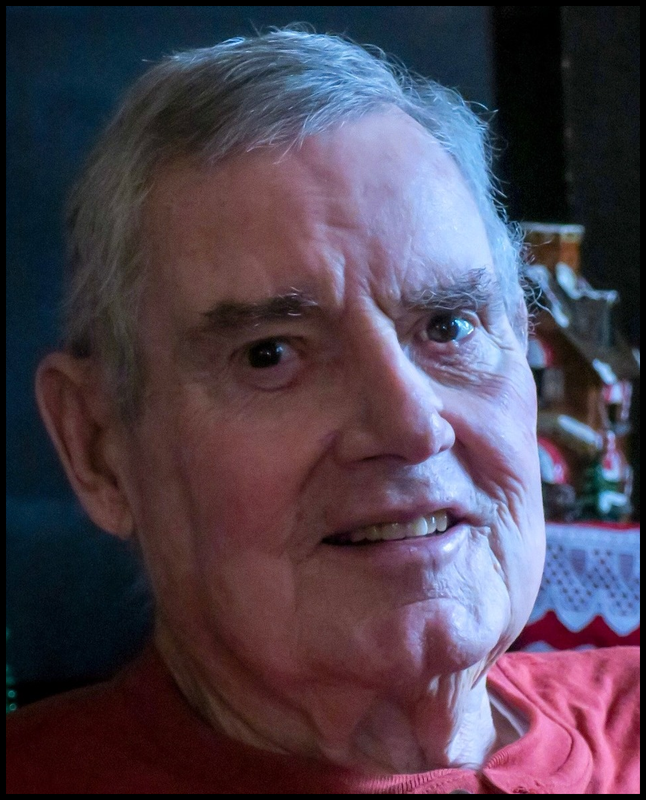 Keith Cody Stacy, 81, of Marion, Iowa, passed away on Friday, March 29, 2019, at St. Luke’s Hospital, Cedar Rapids. 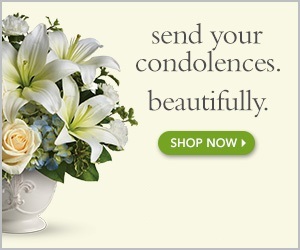 The family will greet friends from 9:30 – 11:30 a.m. Wednesday, April 3, 2019, at Murdoch Funeral Home & Cremation Service, Marion. A Celebration of Life will be held from 9 – 11 a.m. on Thursday, April 4, 2019, at Peterson Mortuary in Glenwood, Iowa. Burial: Malvern Cemetery, Malvern, Iowa. Keith was born April 6, 1937, in Glenwood, Iowa, the son of Archie and Ruth (Anderson) Stacy. He graduated from Glenwood High School in 1956. On December 12, 1959, at the United Methodist Church in Glenwood Keith was united in marriage to Ruth Anne Anderson. He was a proud member of the National Guard for nine years. Keith was employed by the Iowa Department of Transportation for 34 years, and of those years, 23 were spent as Captain of the eastern Iowa section. He retired in 1999. Keith enjoyed restoring vintage gas pumps, doing jigsaw puzzles, and watching John Wayne movies, The Quiet Man, Quigley Down Under, and Second Hand Lions. He was an excellent carpenter and an avid Hawkeye fan except when they played Iowa State. Keith and Ruth Anne were also extensive world travelers. The most important thing in Keith’s life was his family; he enjoyed nothing more than visiting and spending time with them. He is survived by his wife, Ruth Anne Stacy of Marion; two children, Sherrill Anne Morrison of Marion and Scott Cody Stacy of Westminster, Maryland; four grandchildren, Shawn Cody Stacy, Carolyn Ruth Stacy, Bonnie Anne Morrison, and Keith Irvine Stacy; siblings, Roger (Jill) Stacy of Glenwood, Iowa, Anna Mae Van Winkle (Mick Thompson) of Tabor, Iowa, Carol (Roger) Stroud of Glenwood; and Linda (Gary) Vinton of Malvern, Iowa; and many nieces and nephews. The family requests no flowers or plants; Keith’s favorite charities were Mayo Clinic, Wounded Warrior Project, and St. Jude’s Children Hospital. Interment, Malvern Cemetery, Malvern, Iowa. Our Hearts and Prayers are with the Stacy Families. I’m so sorry to learn of Keith’s passing. I remember him as a very special guy in high school. Marilyn (Schoening) Ellner, Class of 56. Keith was a good friend and was well liked throughout the class. He will be missed.